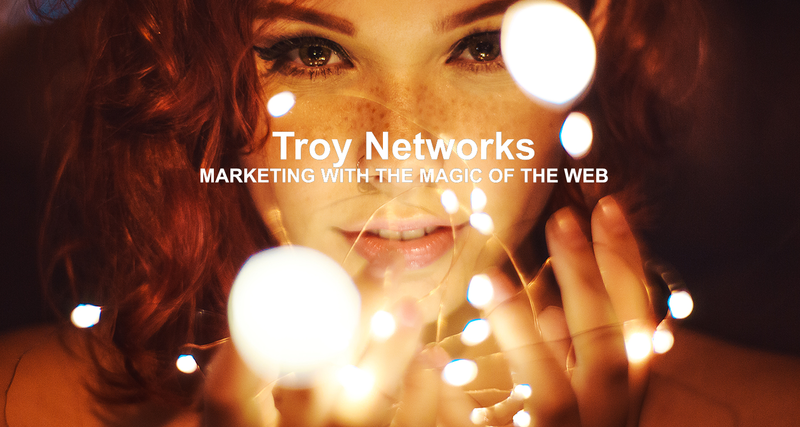 The Troy Networks Team has been busy expanding our business network into multiple areas. Our newly established Ventures, Affiliates, and Partners are eager to do business with you and sell you their amazing products! 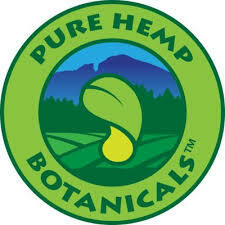 Organic Hemp Products: Our goal is to provide you with the very best in organically processed hemp based products. So stay tuned as we discover more and more healthy organic products for our little shops in Virginia. 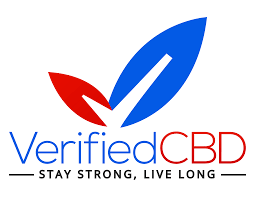 Our Affiliate Partners: These are the "best of the breed" in Hemp Product Vendors, their products are organically grown, tested and competitively priced. We are proud to bring these companies in as partners in our network. 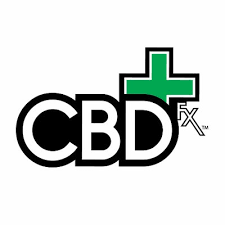 Take a look at their websites so you can get an idea of some of their amazing products! eCommerce Shops: Our team is also busy with new stores in development, so stay tuned! These shops will host a variety of niche items. As you can see, we like things simple and believe that simple is the best formula for success. 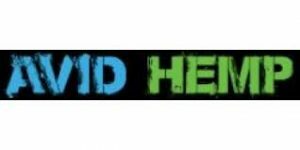 So if you're looking for a company that can help you work the magic of the Internet to market your products, we are continually seeking business partners.